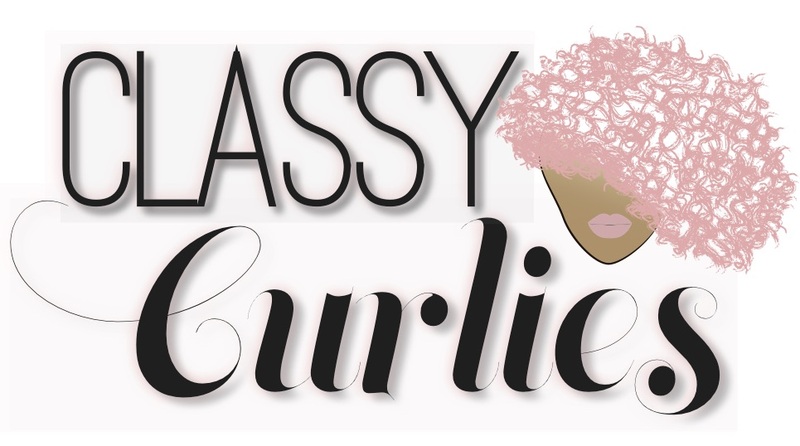 It has been quite a while since I've done one of these - years to be exact - but I wanted to reintroduce you all to Curlkit, a natural hair subscription service I mention quite often. Today I wanted to share my February unboxing video. 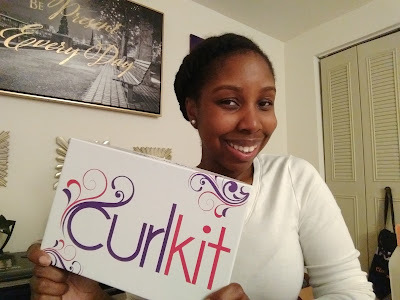 I began using Curlkit back in 2011 when I first did my big chop. It was an easy way for me to try a bunch of new products at once. Curlkit is a monthly natural hair kit that contains full-sized and sample-sized hair products for $20 per month. The kit includes products from both big and small brands, giving you a variety to try. 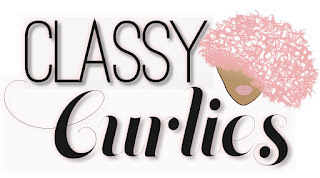 Check out my unboxing video below and don't forget to subscribe to the ClassyCurlies YouTube channel. Save 10 percent on your Curlkit here.